We use water soluble solder paste. When it gets a little dried out, can we add something to rejuvenate it? Liquid flux? 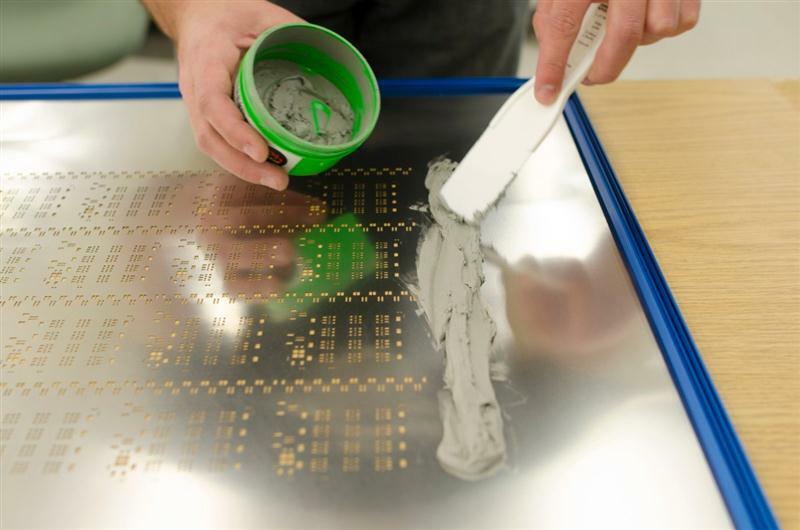 We do not place components, just print and reflow the solderpaste so solderballs, spattering, and other issues like those are of no concern. We just want to print the paste and reflow it into a meniscus on each smd pad. When it gets a little dry it is difficult to print on the fine pitch (.4mm) foot prints so we wondered of we could "juice" it up a little to make it print better. Kind of like thinning paint when it drags!! !